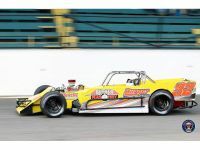 Another veteran of the Pathfinder Bank SBS division will make the move up to Oswego Speedway’s new 350 Supermodified class in 2019. Eight-time Small Block Super feature winner Chris Proud will pilot a Burke Motorsports entry on select occasions this coming season. 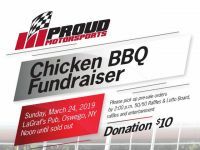 A familiar face to Oswego fans, Chris competed weekly at the speedway from 2000 to 2006 driving the No. 3 machine. 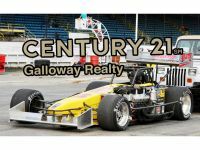 The potent homebuilt mount brought the Brewerton, N.Y. driver seven feature wins in five seasons with the car until Proud made the decision to step away from racing and spend more time with family at the conclusion of the '06 season.